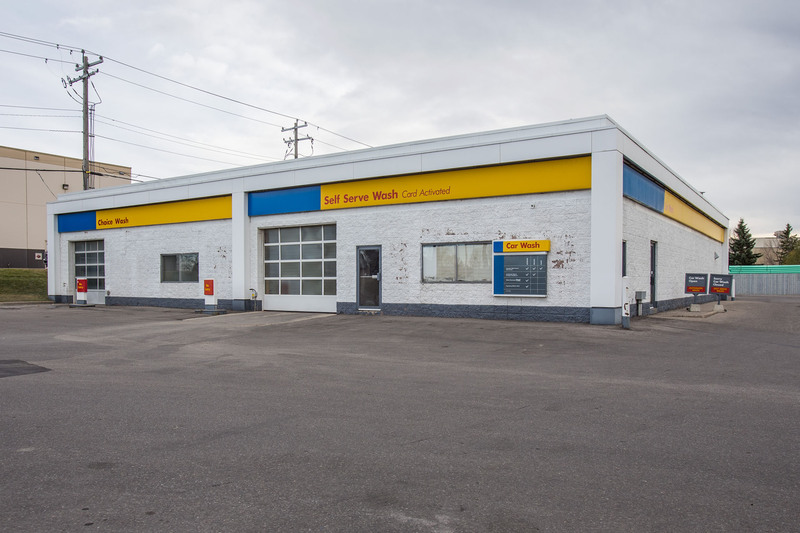 Shell 32nd Avenue is a multi-building combination gasbar, convenience store and carwash. 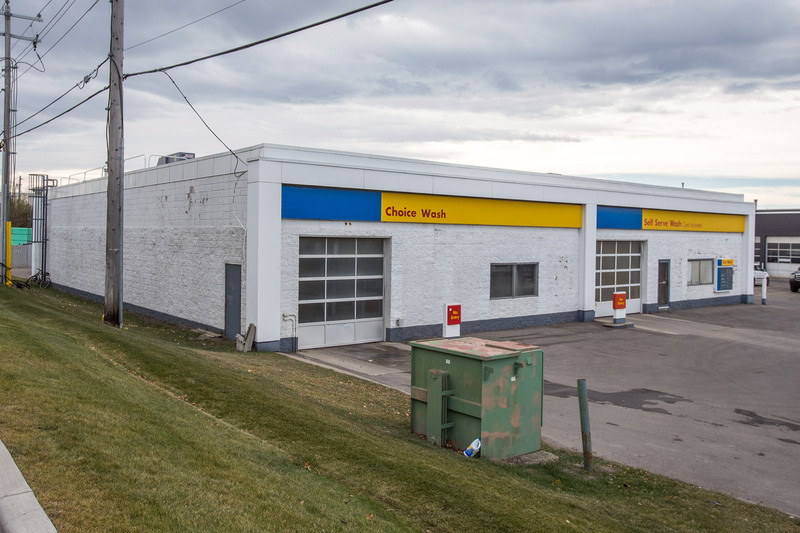 The property is located in Calgary, Alberta along 32nd Avenue NE just off Deerfoot Trail. 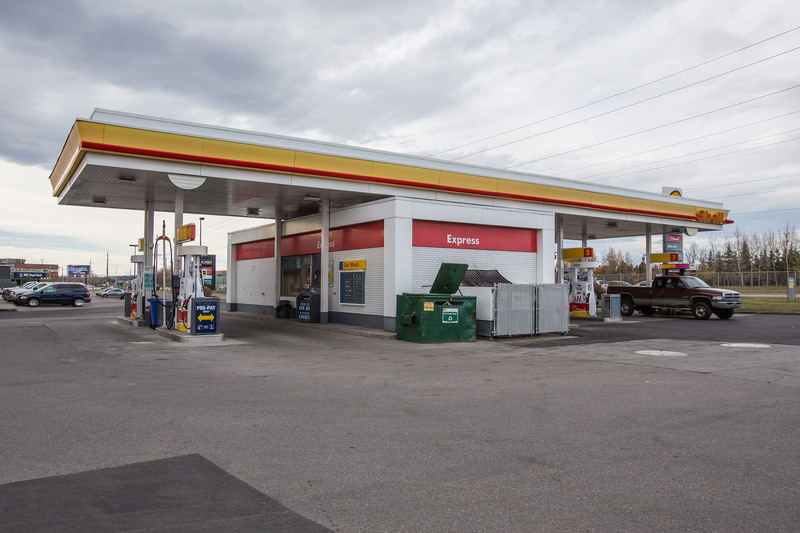 Tenant exposure to 37,000 vehicles per day along 32nd Avenue NE.